There’s four more films due for a Blu-ray release in the UK fairly soon. That’s because Powerhouse Films has just announced its Indicator May line-up. I think it’s fair to say they are not the best known set of titles but do include actors such as Gary Oldman and Christopher Lloyd. The four films come from the 1940s,70s and 80s including No Orchids for Miss Blandish (1948). All four films are currently set for a 27 May 2019 release, so let’s take a closer look at these upcoming releases. As you would expect from Powerhouse Films all are “High Definition remasters” which is fantastic news. 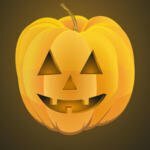 If only certain other labels (Eureka take note) could ensure their releases were cleaned up prior to release or hold off releasing them until somebody does the much needed work. In any case as I say there’s no need to worry with any of these titles. This one’s a British gangster film that’s known in America as Black Dice. It stars Jack La Rue, Hugh McDermott and Linden Travers. Miss Blandish (Linden Travers) finds herself targeted by two rival criminal gangs over her diamond jewellery worth $100,000. The film is described as a cold-war thriller/sci-fi hybrid. It stars Elliott Gould as an FBI agent trying to uncover the true identity of a US physicist that has been horrifically injured in a car accident in East Berlin. It’s directed by Jack Gold. Heist thriller starring Bernard Hill based on the Desmond Lowden novel of the same title. Directed by Nicolas Roeg it stars actors such as Theresa Russell, Gary Oldman and Christopher Lloyd. 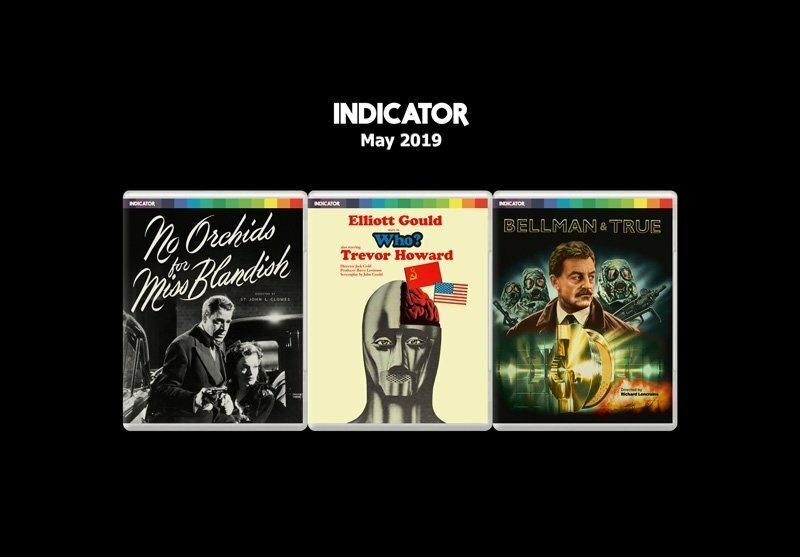 That concludes the Indicator May 2019 Blu-ray round-up. I’m not too sure if I’ll be reviewing any of these upcoming titles but I may take a look at one or two at some point in the future.